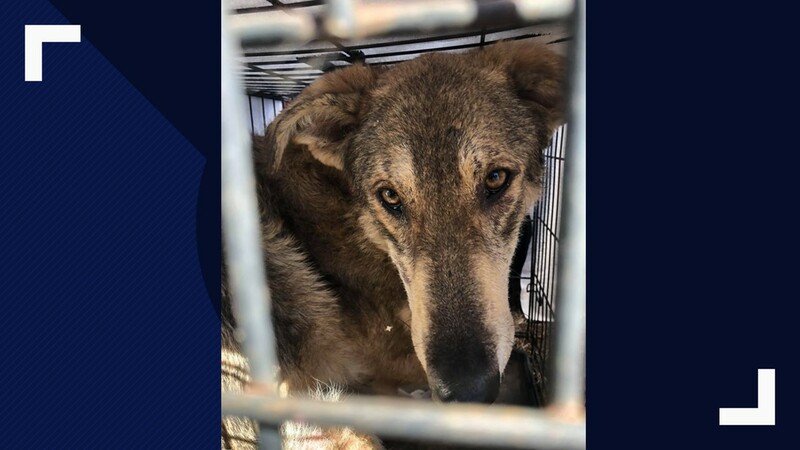 The dogs were among the 150 rescued from a rural Georgia property. 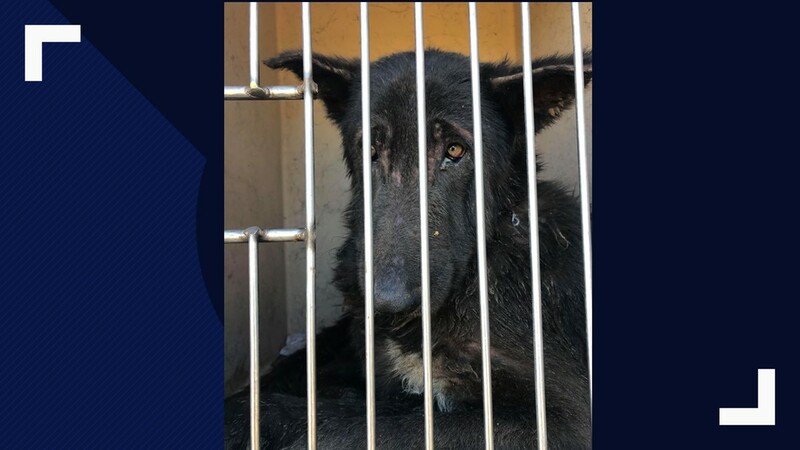 The five German Shepherds brought to Nassau Humane Society from a squalid, rural Georgia property will need weeks, maybe months, of care before they're ready for foster or adoption. 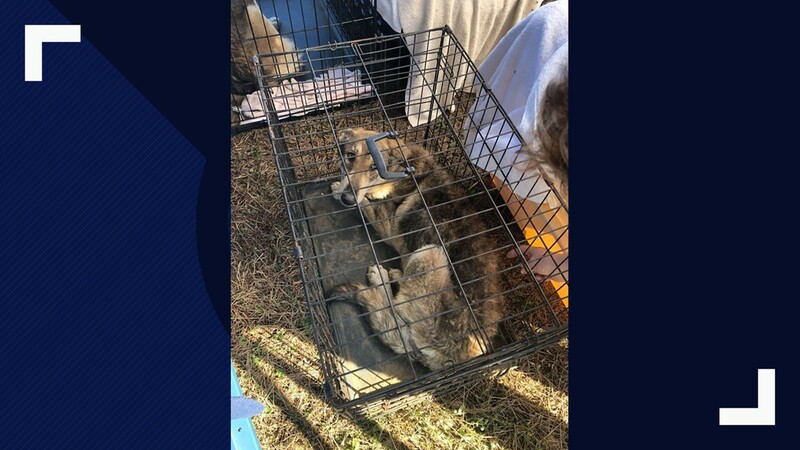 The dogs were among more than 150 rescued from a property in Metter, Georgia. 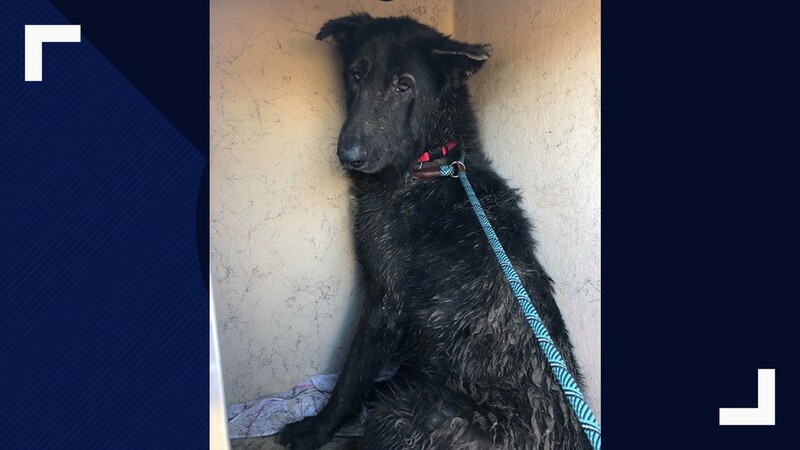 According to the Atlanta Humane Society, the dogs were living in unsanitary conditions and in desperate need of help. 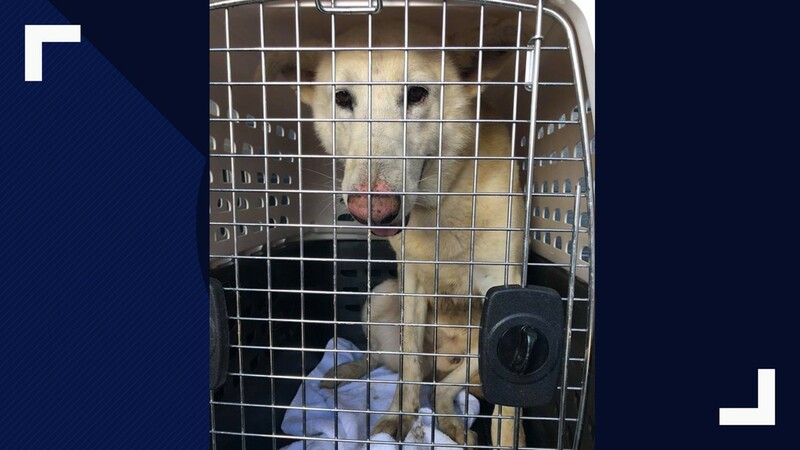 Nassau Humane will take in more dogs next week from a second property where hundreds of additional dogs were located. 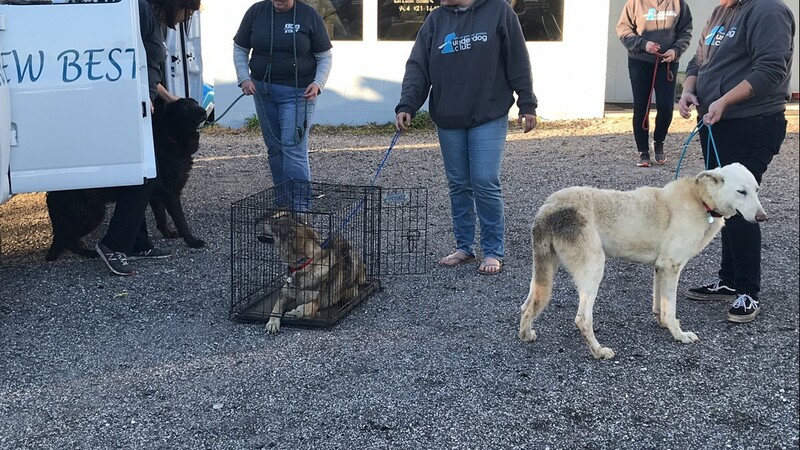 McDonald said the dogs have never been on a leash before and have likely never been inside. She added that since the dogs aren’t used to leashes or this environment, they’d likely run away if they got out. For now, it’s all about building trust. 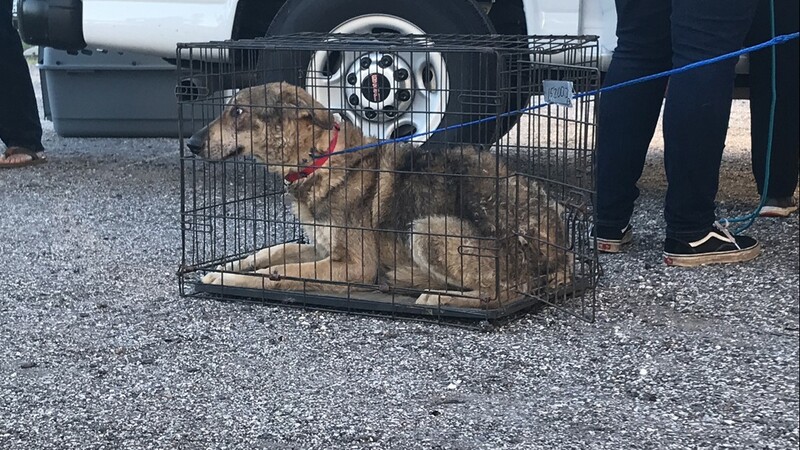 McDonald also offered a caution to people who opt to buy dogs from breeders. 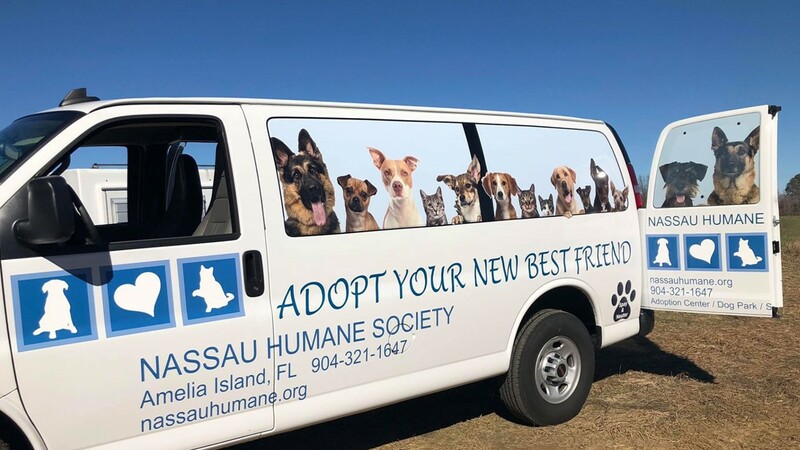 While the dogs aren’t yet ready for adoption or foster, you can help by donating to Nassau Humane Society.